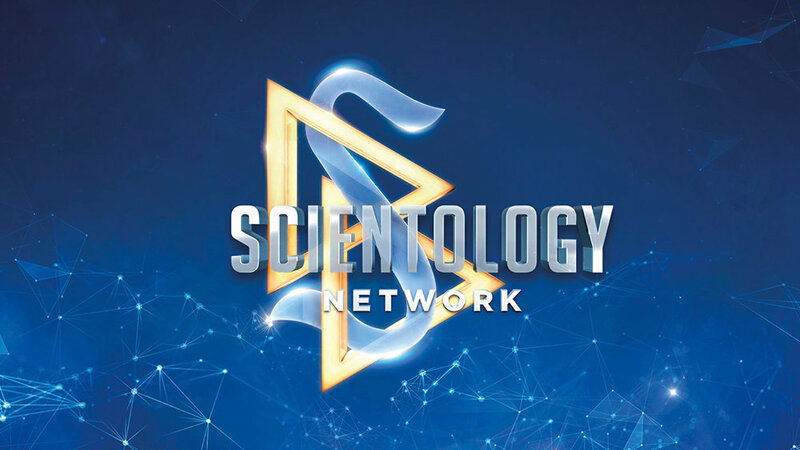 Scientology Network’s MEET A SCIENTOLOGIST, the weekly series spotlighting the everyday lives of Scientologists from around the world and all walks of life, announces a new episode featuring married chiropractors, Vikki and Rick Petersen, premiering November 20, 2018. Drs. Rick and Vikki Petersen are a husband-and-wife team who have pioneered an integrative approach to medicine, going to the root causes of complex health problems. Their Silicon Valley clinic combines best practices of functional nutrition, internal medicine, chiropractic and physical therapy, not just to treat symptoms, but to promote overall wellness. She’s a city girl from New York, he grew up on a farm in Iowa, and they met in chiropractic school in Minneapolis. Today, Vikki and Rick Petersen are both Doctors of Chiropractic and Certified Clinical Nutritionists who run the Root Cause Medical Clinic in California’s Silicon Valley. Their multidisciplinary clinic provides a wide range of nutritional and medical services designed to promote the body’s innate ability to heal. Together, Vikki and Rick have raised a family and built a successful practice, becoming nationally recognized experts in gluten sensitivity (they’re the authors of the bestselling book The Gluten Effect). As the cameras follow them in their clinic and in their home, viewers gain an appreciation of the couple’s integrative approach to medicine and life.